Hundreds Of Labrador Names - Which Suits Your Dog Best? You are here: Home / Dog Names / Hundreds Of Labrador Names – Which One Suits Your Dog Best? Hundreds Of Labrador Names – Which One Suits Your Dog Best? 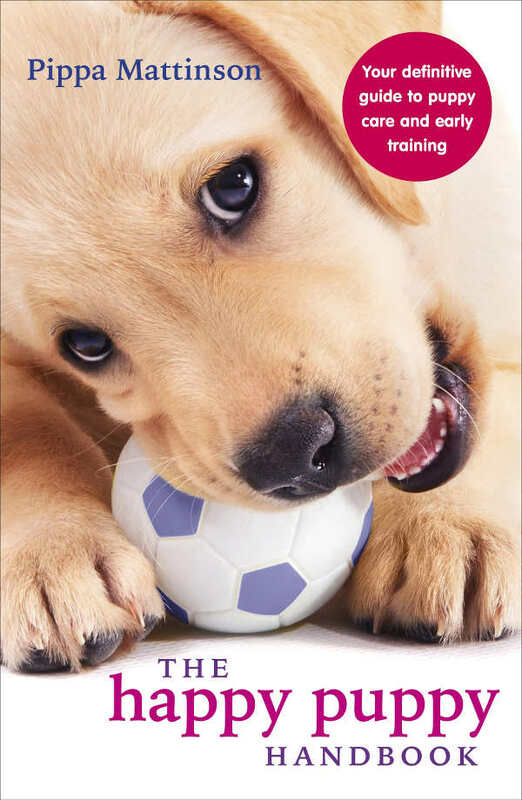 If you are scouring on the internet and naming books looking for the perfect Labrador names for your new Labrador pup, we are glad you are here. A word to the wise – the best Labrador names will often come in a flash of inspiration, so don’t put too much pressure on yourself to pick a name right away. Rather, just notice which Labrador retriever names male, or Labrador retriever female names stand out to you and jot those down on a shorter list of good Labrador names. Later, try calling your pup with each name and see which one of the Labrador names on your list seems like the best fit. These sweet yet strong Labrador dog names female take their inspiration from the Lab’s wonderful character and would be great as Labrador puppy names female, or adult lady Lab dog names. Craving more female dog name ideas? Head on over to this list. 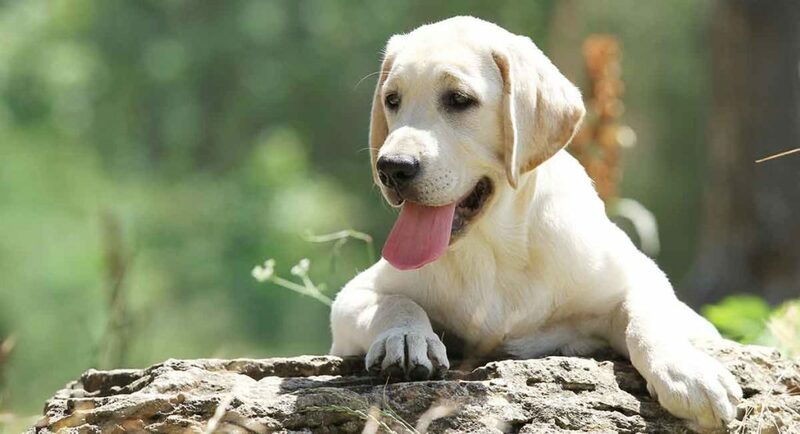 These Labrador dog names male and Labrador puppy names male are great reminders of why the Lab has been the most popular pet dog for 26 years and counting now. Find even more naming inspiration with this list of great Labrador puppy names boy pups can really make their own. Reaching into different cultures and languages can yield neat ideas such as these cool English and Indian dog names for female Labradors and male Labradors. Still hunting for the perfect cool dog names? This list has even more awesomely cool name ideas. These cute Labrador names aim to capture that all-too-brief puppy cuteness while still making room for the big adult dog that has yet to appear. Find even more cute dog names on this list. Learning more about Labrador breed development is a great way to brainstorm unique Labrador dog names with meanings. These names are all inspired by the Labrador’s early breed development and history and the people and pups who contributed to that history. Also, be sure to take a look at this list of even more unique dog names. When you share your life with a Labrador dog, there is no doubt who the celebrity is in your household. And this is true even for “real” celebrities whose Labs are front and center in their lives as well. Here is naming inspiration from some famous Labrador owners and their pups. Chocolate is one of the three primary Labrador coat colors (the other two are yellow and black) according to the official breed standard. These chocolate Labrador names strive to capture how lovely a chocolate brown Labrador can be in all shade varieties. But the golden coat color some Labradors show off is a color on the spectrum of the yellow Lab, as is the fox red Labrador (learn more about Labrador coat color genetics here). More recently we’ve also begun to see more Goldadors: a hybrid dog breed. 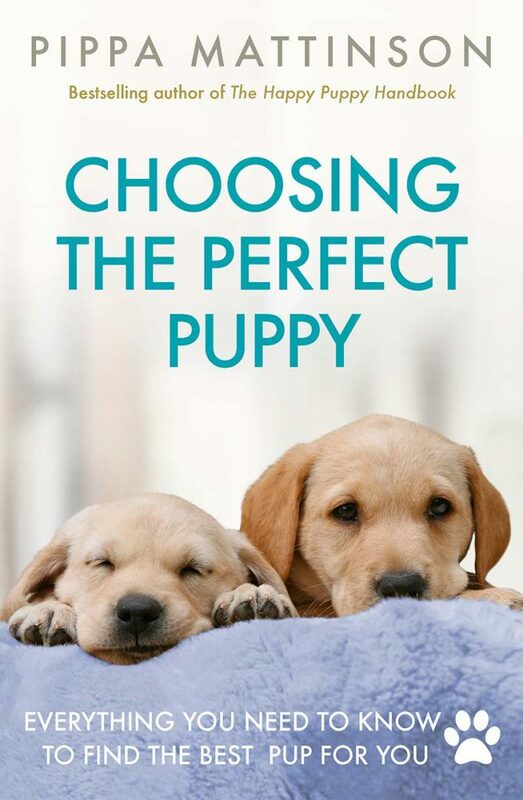 Puppies have one Labrador parent and one Golden Retriever parent. These golden Labrador names can help you express your love for the beauty of your golden Lab’s unique coat. The fox red Labrador is truly one of the most unique and beautiful of all the Labrador coat colors. What is most interesting is that the fox red coat color isn’t actually considered “red,” per se, but rather is actually one variation out of the many shades contained within the yellow coat color spectrum. Choose one of these fox red Labrador names, or let this list inspire you to find your own perfect name for your fox red Lab. These white Labrador female names and Labrador names male white can help you capture your white Lab’s rarer and stunningly beautiful coat color. 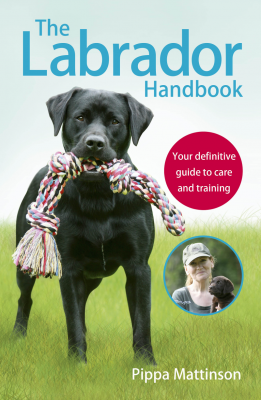 Did you know that black was initially the most favored coat color for Labrador dogs? Today, of course, everyone has their opinion on this lively topic and there are more coat colors than ever before to choose from. If you are seeking the perfect black Labrador names female and Labrador names male black dogs, one of these might be the lucky winner. What Labrador name did you choose? We hope you have found inspiration to choose your Lab’s new name from reading through these themed lists of Labrador names. Tell us which name you bestow on your new pup in the comments box! Fogle, B., “Why do we love Labradors,” The Telegraph UK, 2015. Welle, D., “Coat Color Inheritance,” Blue Knight Labs, 1998. Young, J., “Best Labrador colour: does coat make a difference?” The Field, 2016. Massey, J., “White English Labrador Puppies,” Snowy Pines White Labs Kennel, 2018. 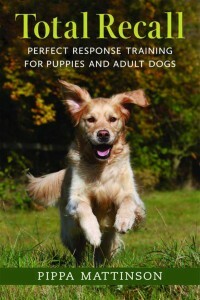 Kampo, Jr., F., et al, “Labrador Breed Standard,” The Labrador Club, 2018. Dollevoet, K., “Labrador Origins and Timeline,” Lorken Farms Labradors Kennel, 2018. I love that name. It’s such a cute pet name. I was thinking of using it on my chocolate lab. ?